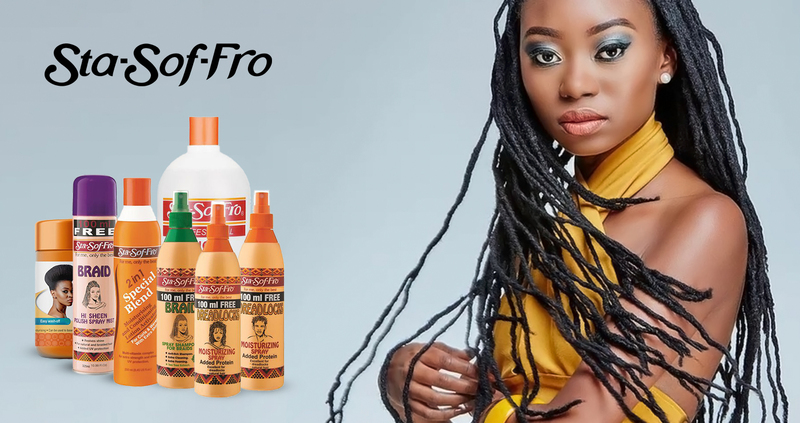 Sta Sof Fro is a division of Soft Sheen Carson Laboratories and the main aim of this brand is to provide best hair care and skincare solutions to every individual. Sta Sof Fro also specializes in powder hair dyes which are used by millions of men and women all around the world. This cost-effective hair dye is very easy to apply and provides the best results.